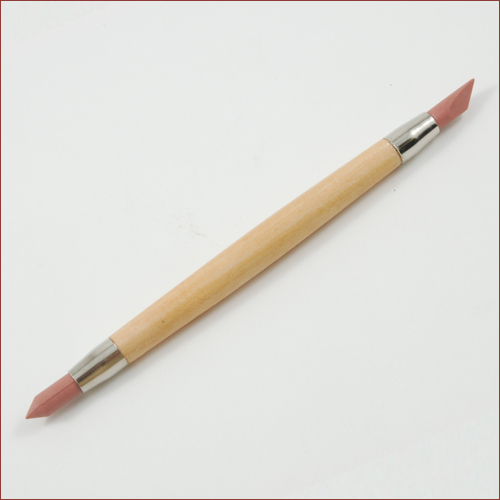 Delicately erase any painting mistakes without ruining the rest of your work. Perfect for removing an ugly eyebrow hair or painting booboos on nail tips and lips. Learn how to use it on page 22 of the 2010 Secrist tutorial Product Guide.